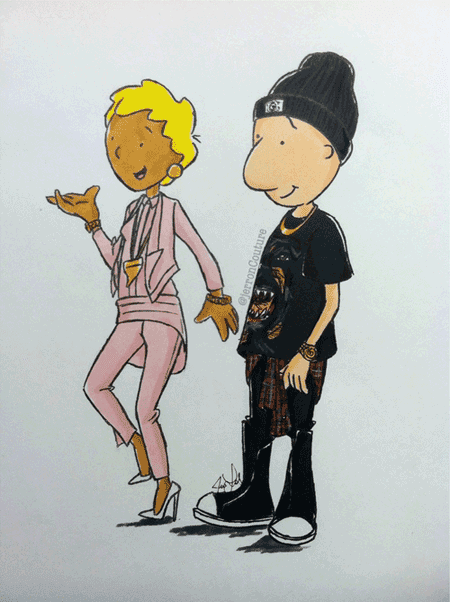 How cute is this Doug Funnie and Patti Mayonnaise x Givenchy drawing?! 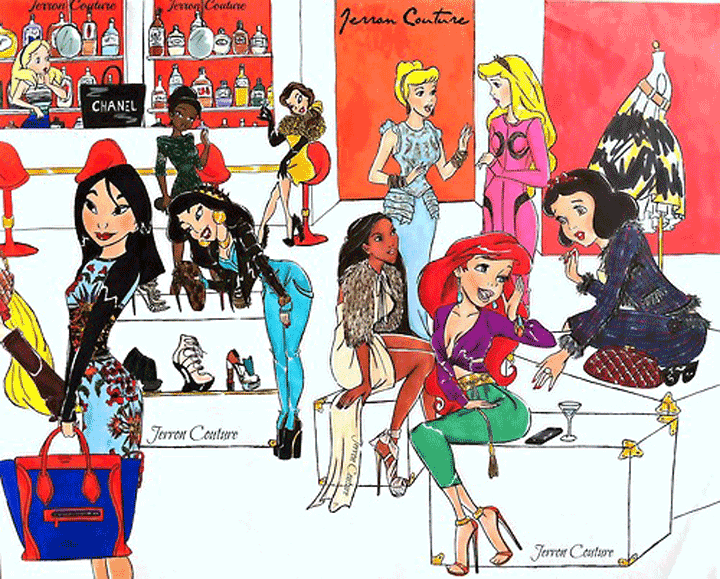 Fashion designer/sketcher and Tumbler, Jerron Couture, used iconic cartoon characters and luxury brands to create AMAZING drawings. 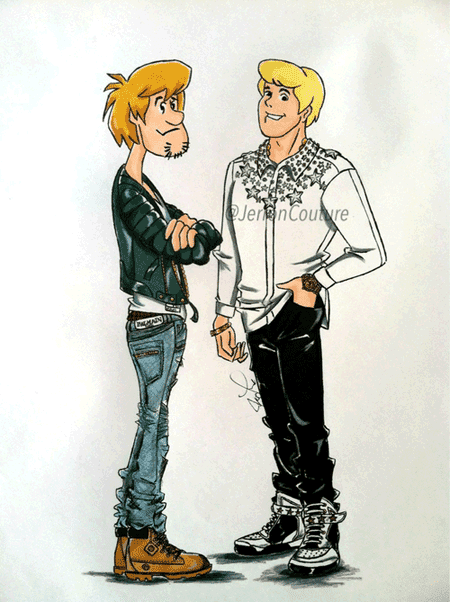 Check out the rest of her work below! Which character are you?! 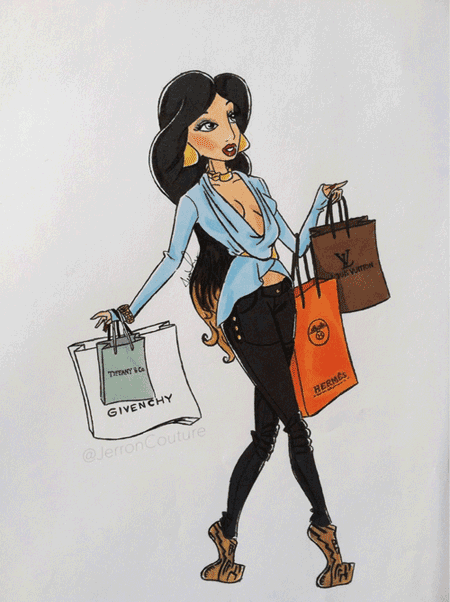 I'm definitely Mulan :). 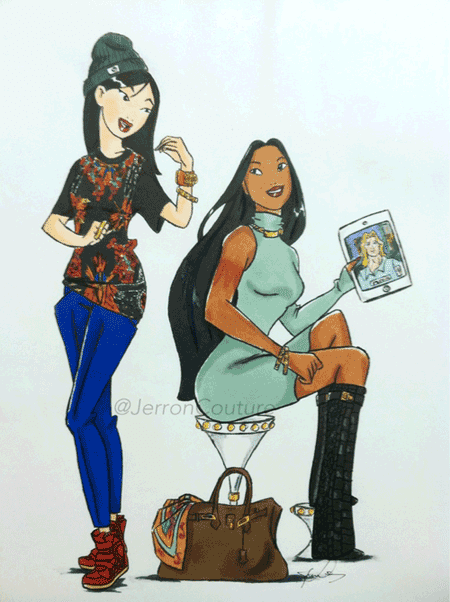 Don't forget to show her some love and check out Jerron Couture's blog here!